When it comes to my style, I can truly say that’s it’s all over the place. One day I want to dress like someone’s grandma, the next day I’m giving you straight ’80s and ’90s, and sometimes I just want to wear an over-sized men’s shirt and style the heck of it. But I must admit, with school coming to an end and being seven months pregnant, I can’t wear the things I want to. Wait, I take that back, I can wear the things I want, I just don’t feel confident when I’m actually wearing these pieces. 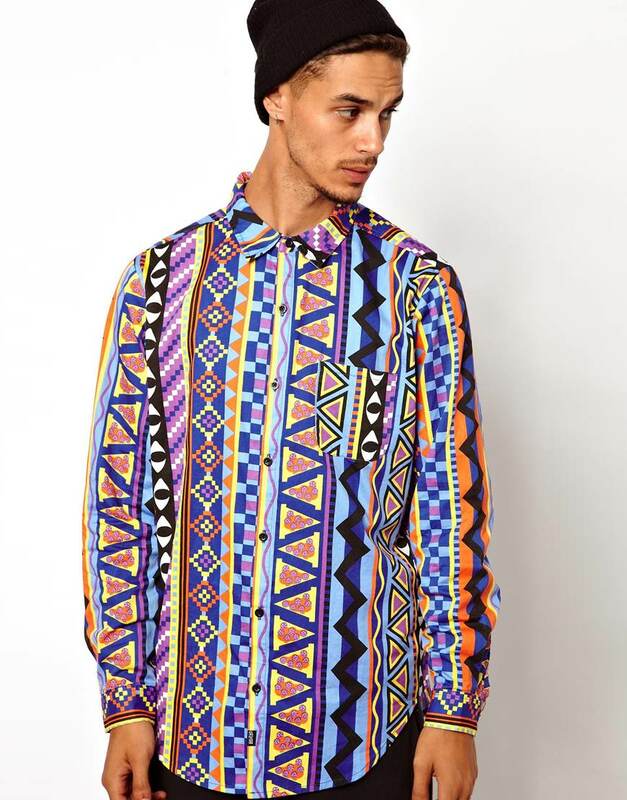 Anyway, there is something about a men’s shirt that I just love. I can’t decide on whether it’s the cut, print, or actual design of these pieces that makes me go crazy, I just know that whenever I walk into a store or I’m online shopping, the men’s section is ALWAYS first. 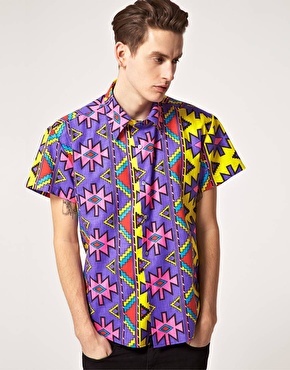 Take this brand Lazy Oaf for example. 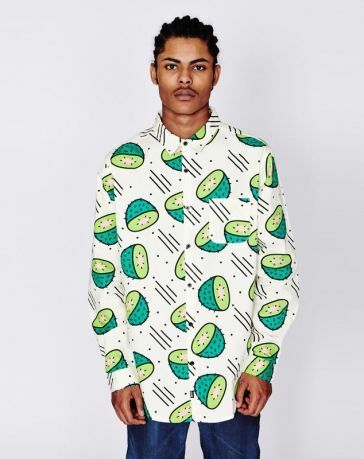 Although their women’s section is my style, I can’t help but want a men’s shirt too! Tags: my style. Bookmark the permalink.